The Iranian Foreign Ministry has summoned Tajik Ambassador to Tehran to convey Iran’s strong protest over stances held by Dushanbe officials that falsely and unfoundedly accused the Islamic Republic for a terrorist attack in which some foreign cyclists were killed. In a Wednesday statement, Iranian Foreign Ministry Spokesman Bahram Qassemi said the ambassador was summoned by the Foreign Ministry’s Director-General for Eurasian Affairs and was told how such wrong statements would further encourage and embolden Takfiri terrorists to carry out their violent acts. The Tajik Ambassador was told that “efforts to sow the seeds of discord between religious sects and its propagation by certain spheres, individuals and media would only lead to increased tension, insecurity and a rise in terrorist acts in the country, the result of which can be clearly observed in the recent killing of innocent cyclists,” he noted. “Undoubtedly, showing indifference to and tolerance towards the Salafi-Takfiri ideology would encourage extremists to hatch plots which would then undermine peace, stability and security in the region,” the Tajik Ambassador was told, Qassemi added. 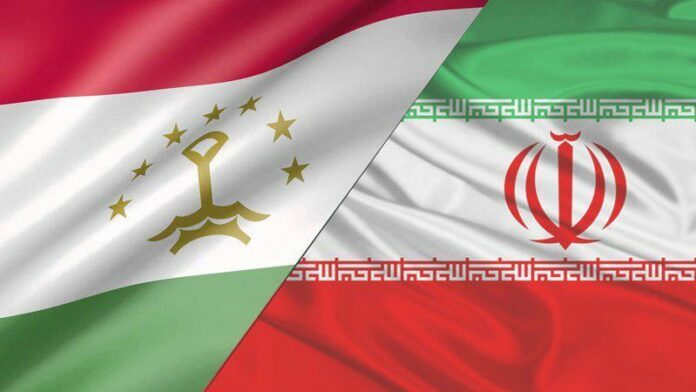 During the meeting, the Tajik Ambassador for his part expressed his deep regret over the incident and said he would relay the Iranian government’s protest to Tajik officials. Four cyclists from the United States, Switzerland and the Netherlands were killed on Sunday when a car ploughed into them on a rural road. After the crash, the attackers also stabbed their victims, Tajikistan’s interior minister said on Monday. Tajik security forces killed four suspected attackers on Monday and detained one. In a statement on Tuesday, the interior ministry said it had detained four more suspects and blamed the Islamic Renaissance Party of Tajikistan (IRPT) for the attack. Citing what it said was the confession of a detained suspect, the interior ministry of Tajikistan claimed the attackers’ leader had been trained in Iran and the group planned to flee to Afghanistan after the attack. This comes as ISIS has claimed responsibility for the killing of four foreign cyclists.